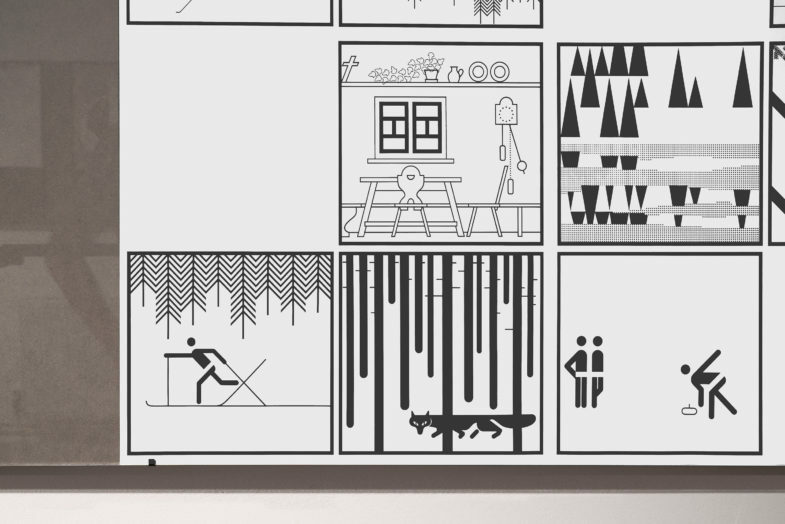 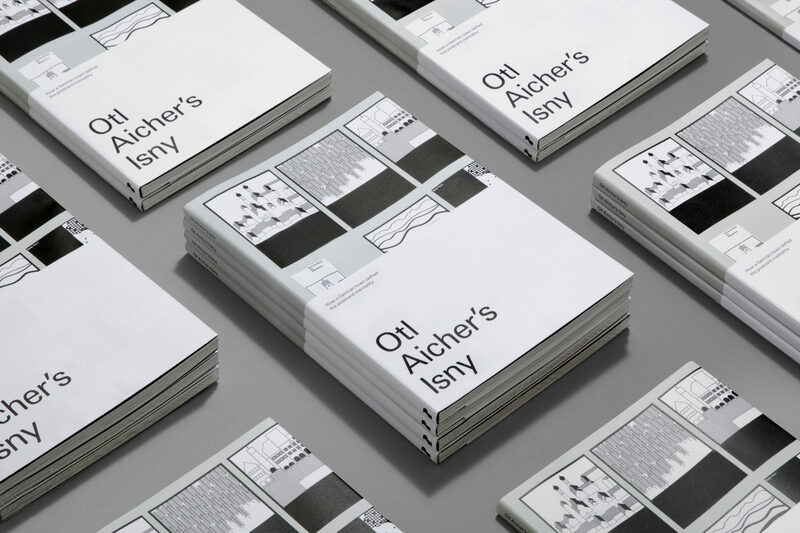 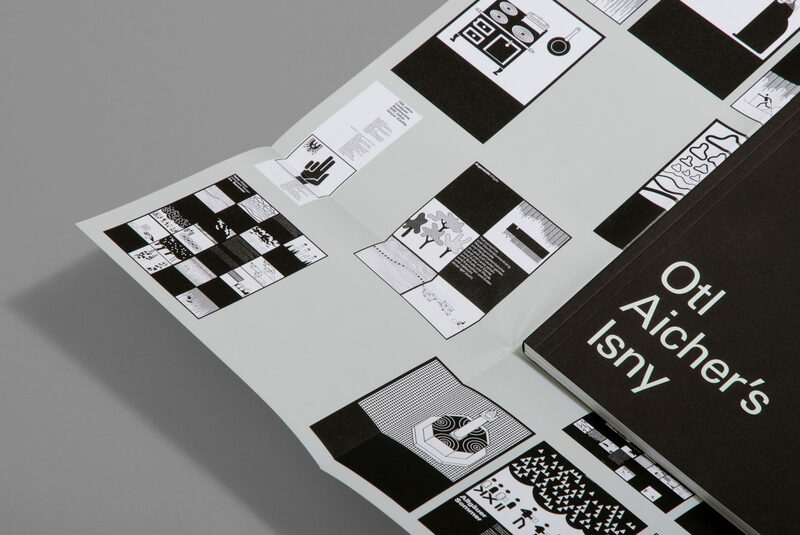 Otl Aicher's Isny | dn&co. 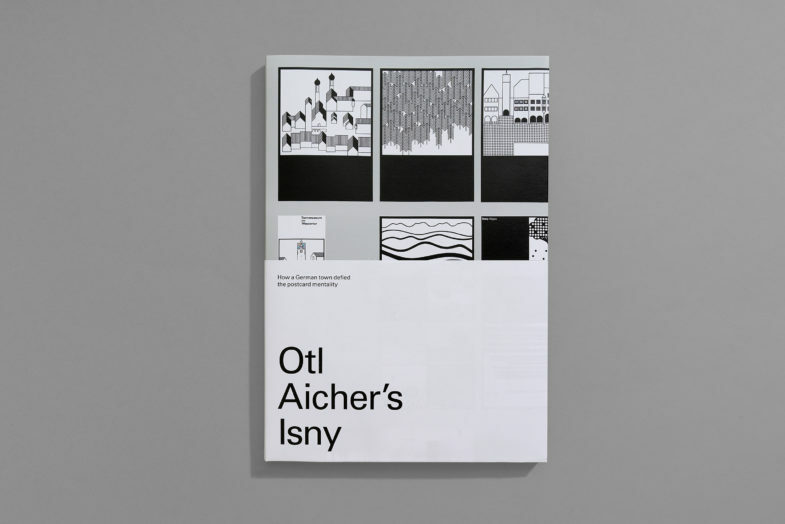 Otl Aicher’s Isny celebrates the work iconic 20th century graphic designer Otl Aicher produced for the German town Isny im Allgäu. 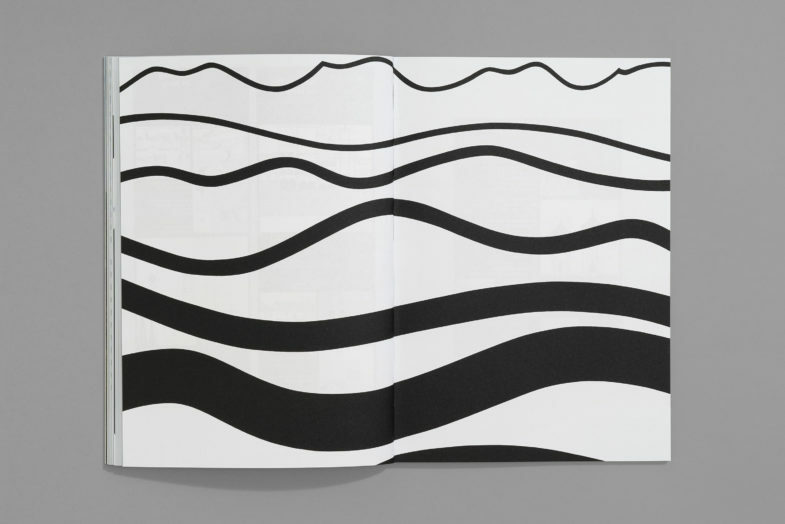 To coincide with London Design Festival, dn&co hosted an exhibition and designed a book chronicling this boundary-pushing body of work. 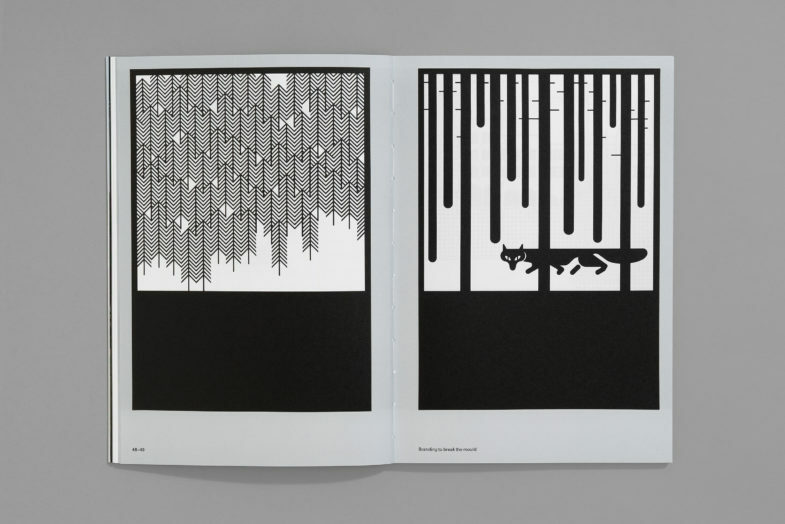 Otl Aicher is well known internationally for his work on the ’72 Munich Olympics, but this story remains untold to English-speaking audiences. 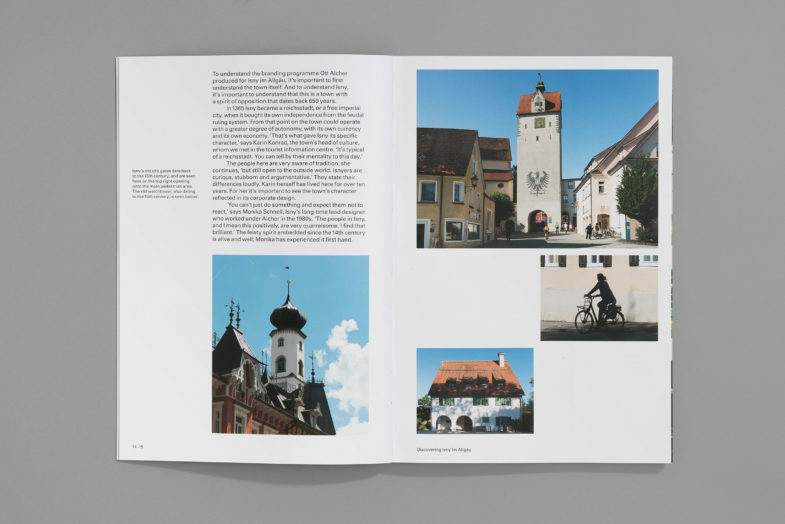 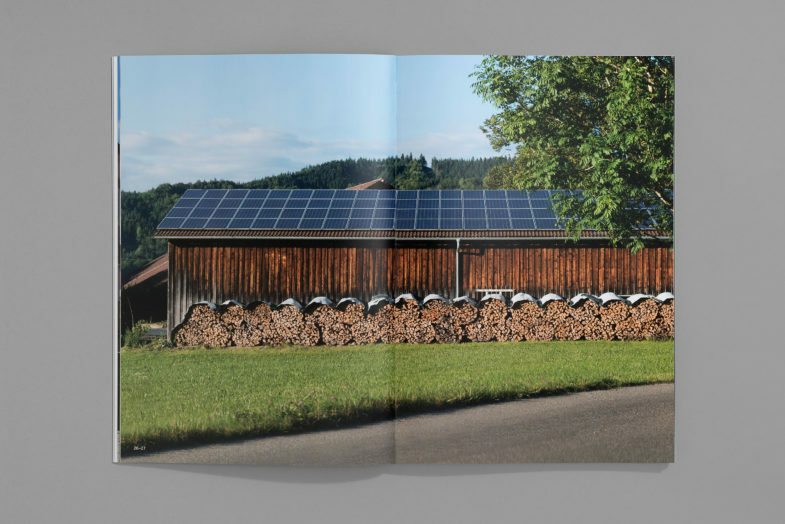 dn&co sent a team on a road trip through southern Germany to visit Isny, the Ulm School archive and Aicher’s former home and studio in Rotis. 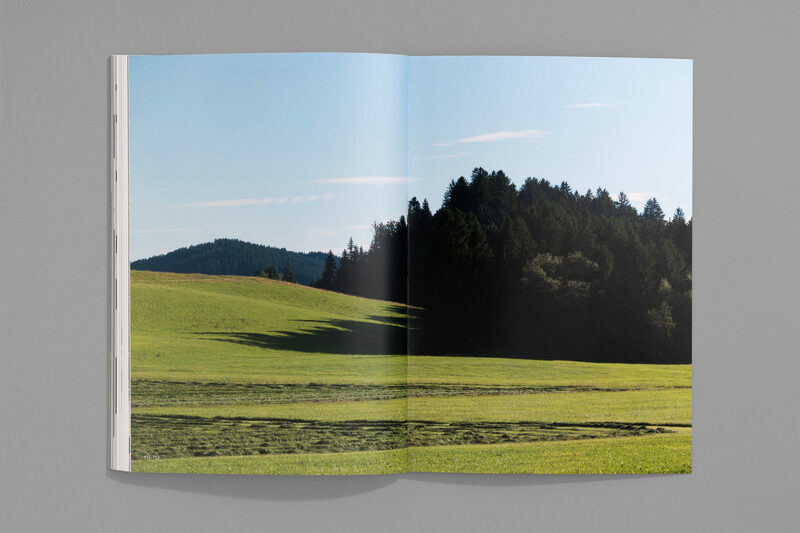 The resulting book is more than 100 pages of original editorial content and rare works from the archive. 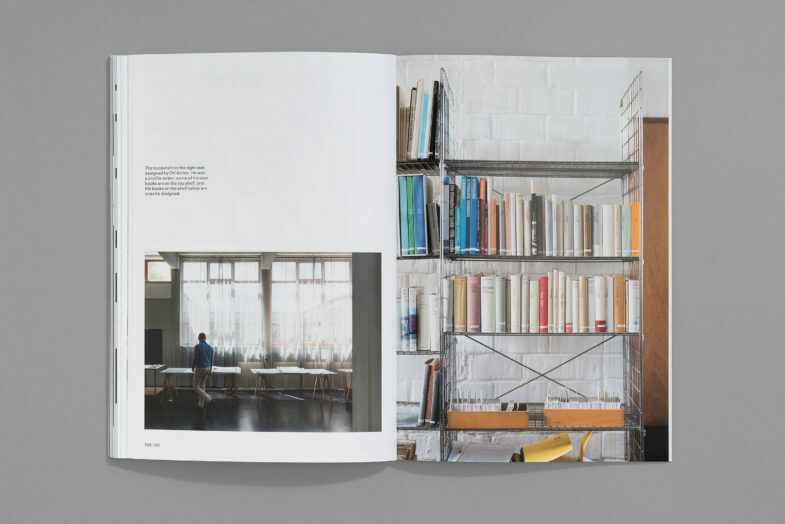 This was the inaugural book by dn&co’s sister publishing company, Place Press. 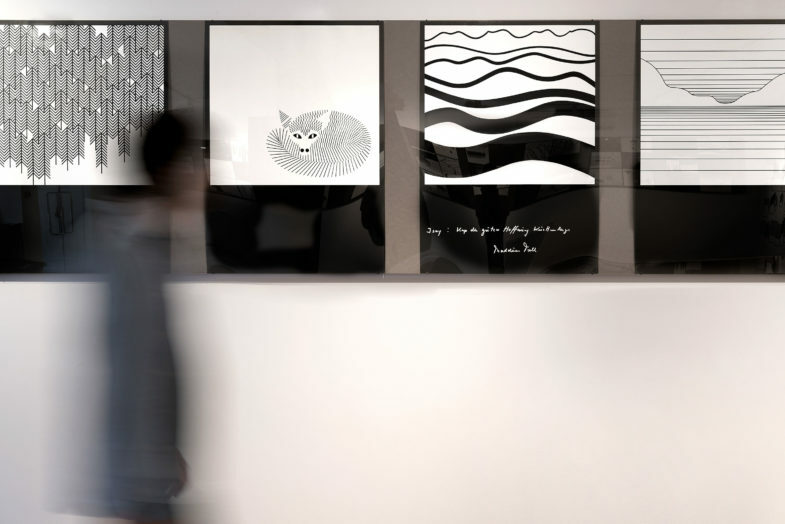 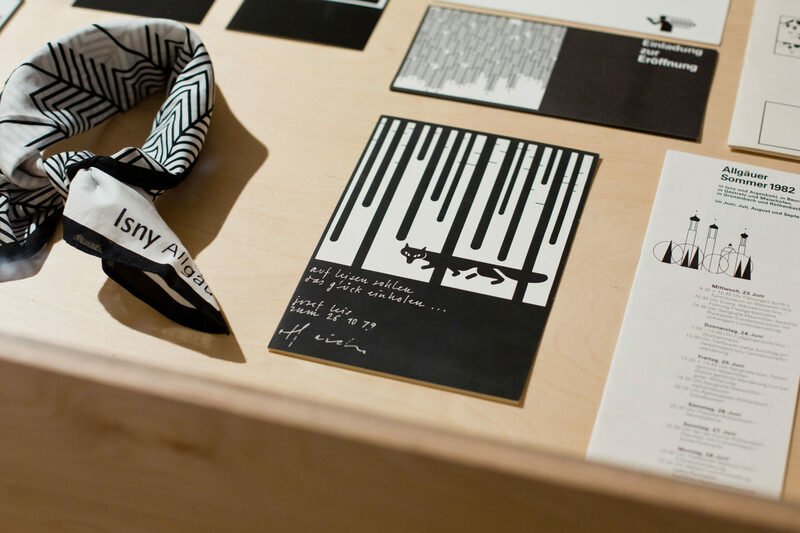 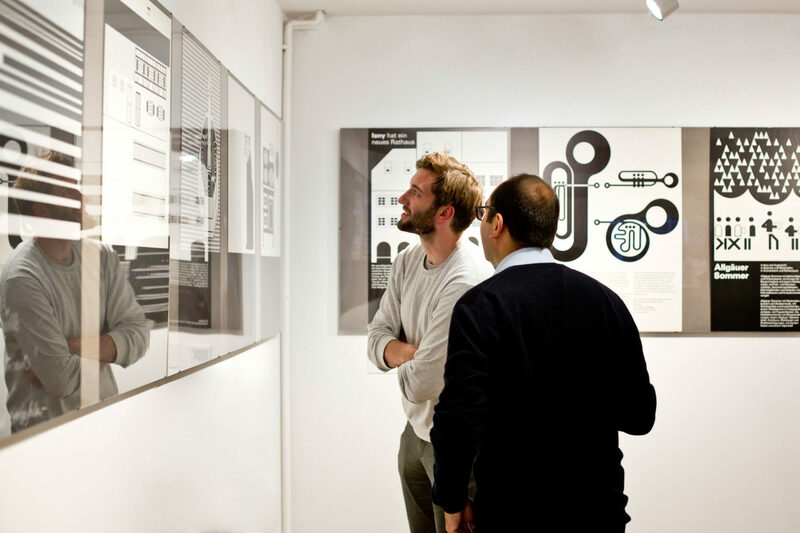 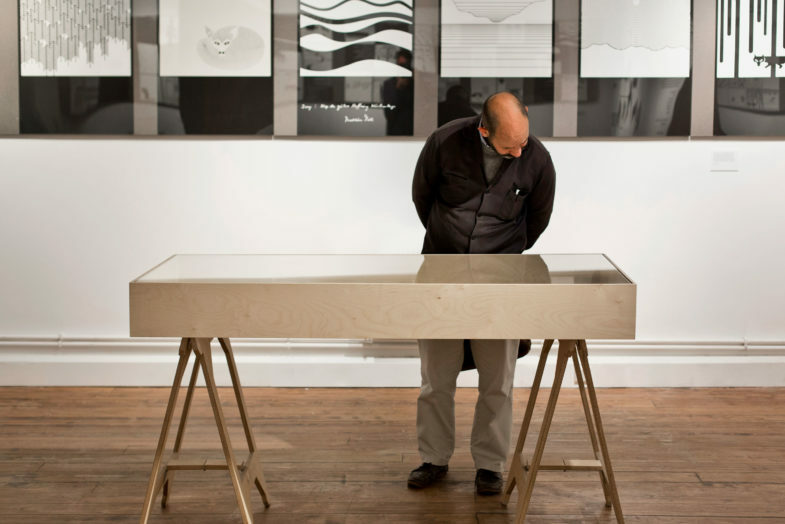 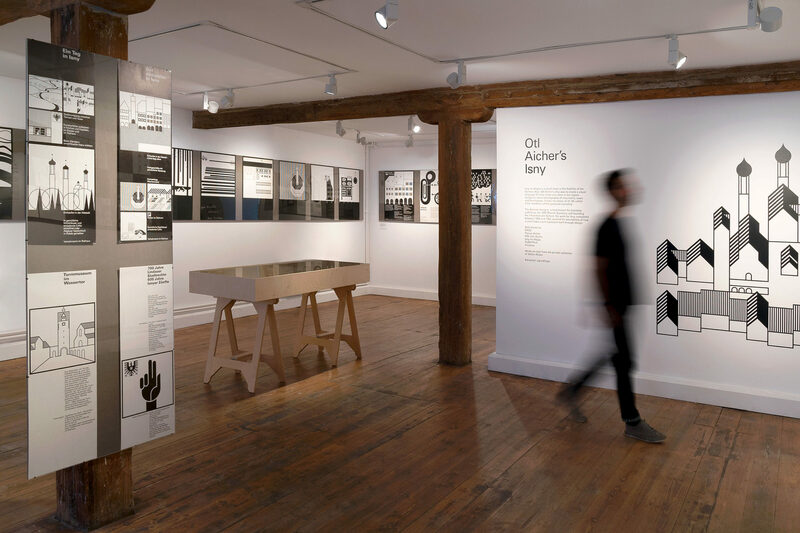 More than 40 original posters were displayed at Ground Floor Space, dn&co’s in-house gallery — the most comprehensive exhibition of Otl Aicher’s work for Isny to be exhibited in the UK. 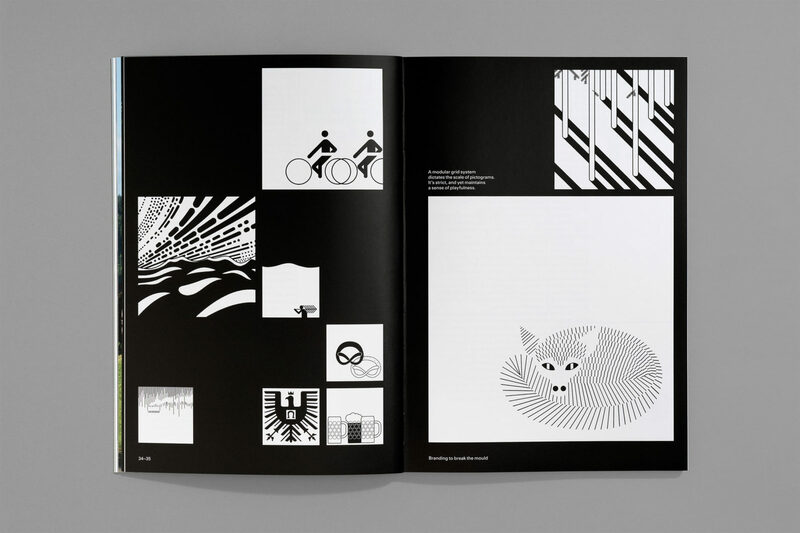 It was covered globally by Dezeen, Monocle, Wallpaper*, Creative Review and Idea Magazine.